Because a business without customers ceases to be a business. And the promise of future profits is no consolation when negative cash flow causes a business to close. 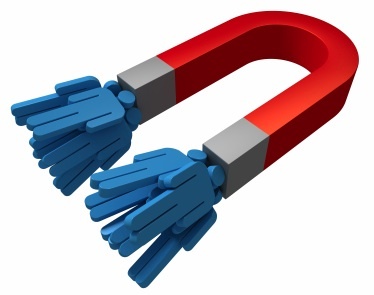 So never cease striving to attract more customers (whoever they are) to generate cash flow. And when your business thrives from renewed good margins reinvest profit to attract more custom.